BRUSSELS - The European Union started on Monday an 18-month process to end Cambodia's preferential trade access to the bloc over its record on human and labour rights and democracy. The European Commission, which coordinates trade policy for the 28-member EU, said that its decision would be published in the EU official journal on February 12, triggering a countdown that would run until August 2020. The country benefits from an "Everything but Arms" (EBA) status, which allows the world's poorest countries to sell any goods tariff-free into the EU, except weapons. EU foreign affairs chief Federica Mogherini said in a statement that the EU recognised the Cambodian authorities had taken positive steps in recent months, such as releasing political figures and addressing some restrictions on civil society and trade union activities. 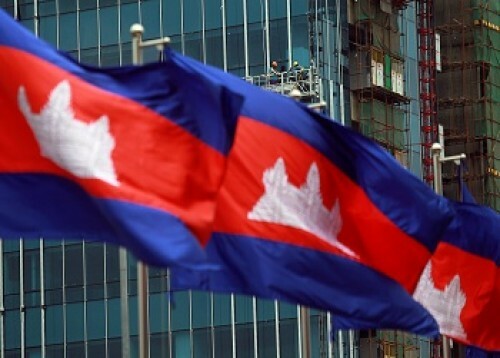 The process to remove the EBA status consists of six months of monitoring and talks with the Cambodian authorities followed by a three month period for the EU to produce a report on its findings. After a total of 12 months, the European Commission would conclude the procedure with a decision on whether or not to withdraw the trade preferences. Any withdrawal would take effect after a further six months.